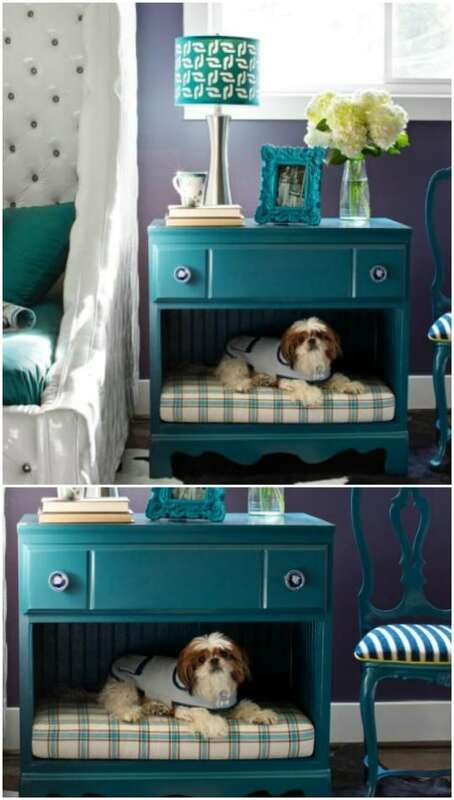 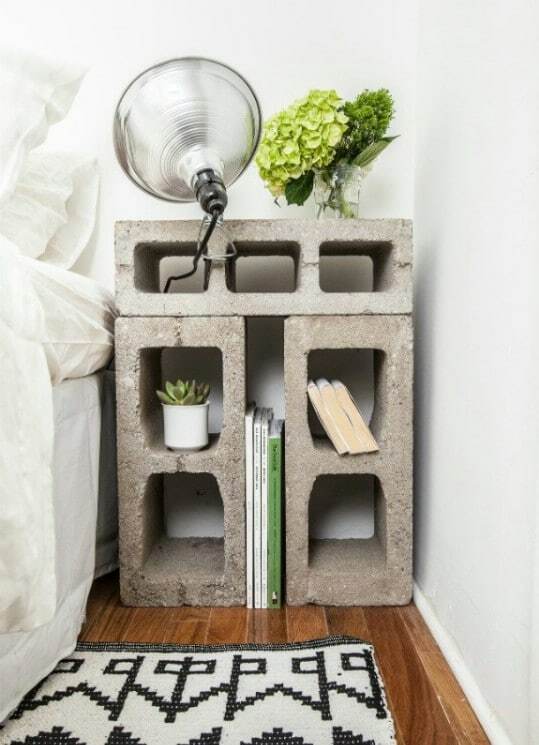 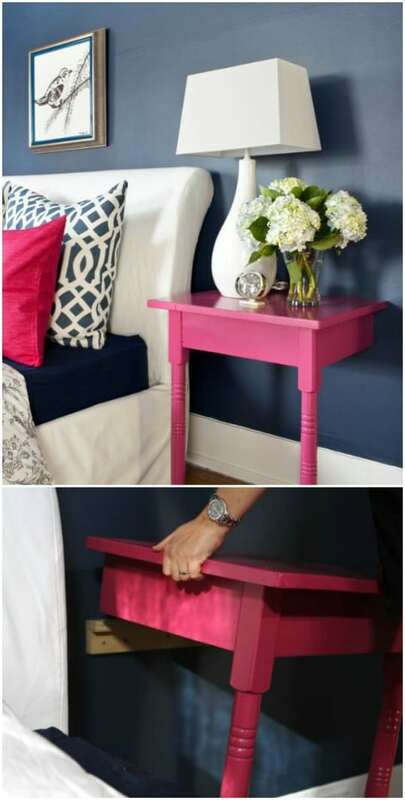 Here we present you 15 creative ideas for nightstand alternatives that can save you money and show off your favorite things. 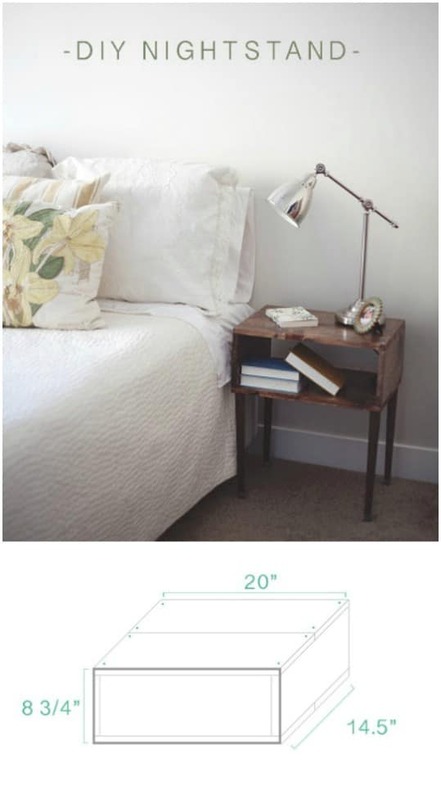 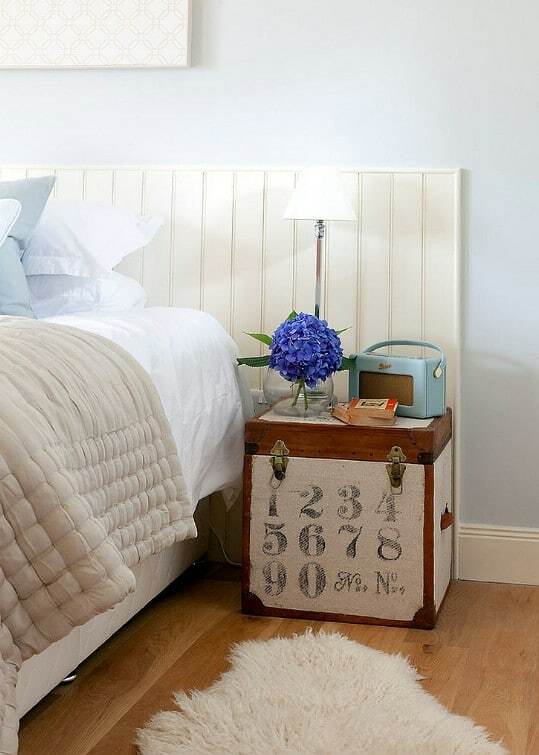 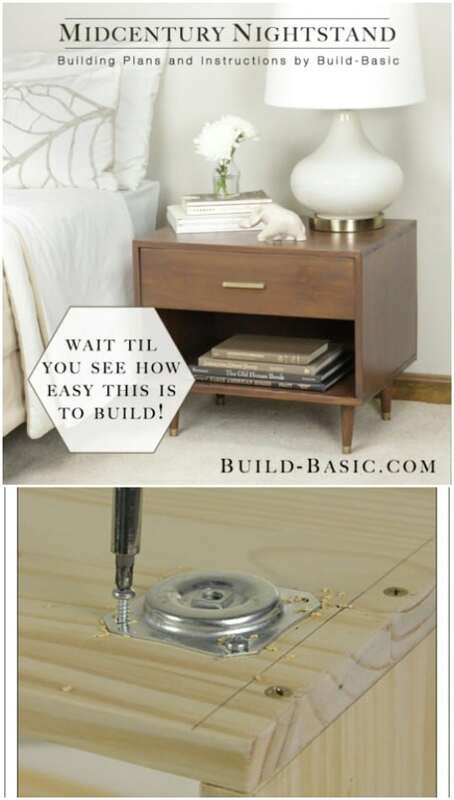 Using creative DIY nightstands for your bedroom can add an element of grace and style to its decor and character. 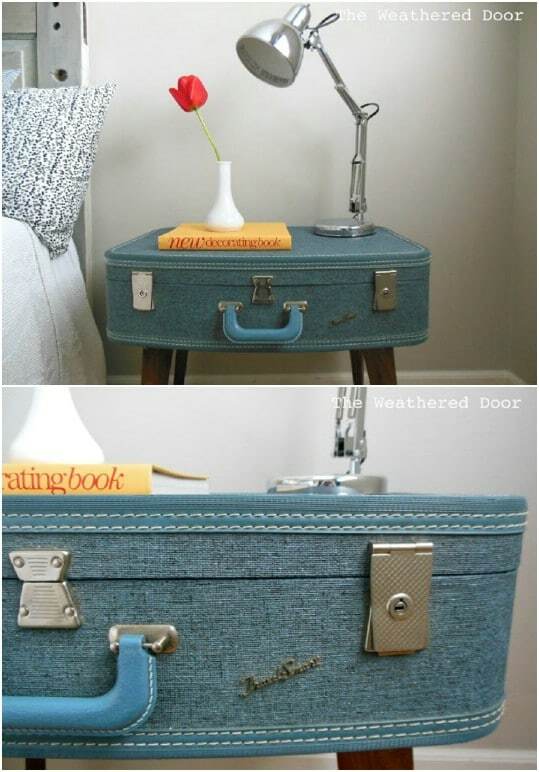 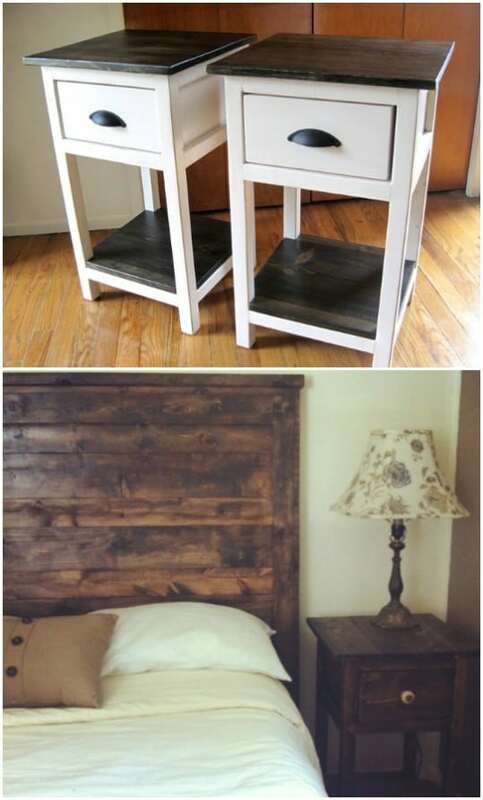 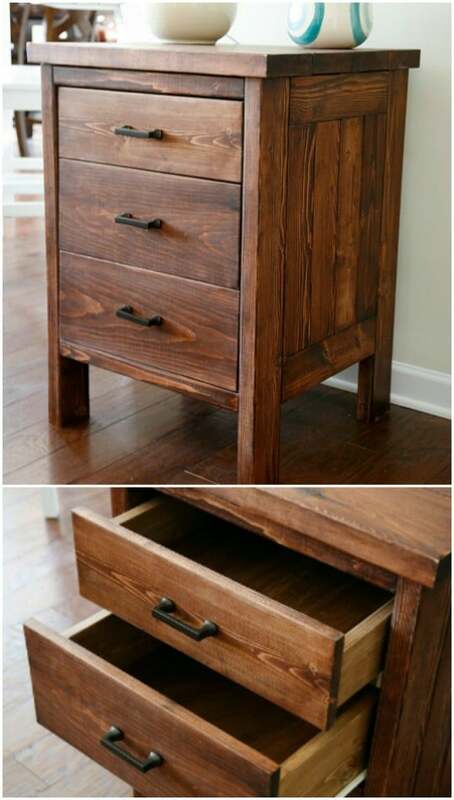 If you’re looking to stage a furniture makeover of your own, look to these nightstand projects for inspiration. 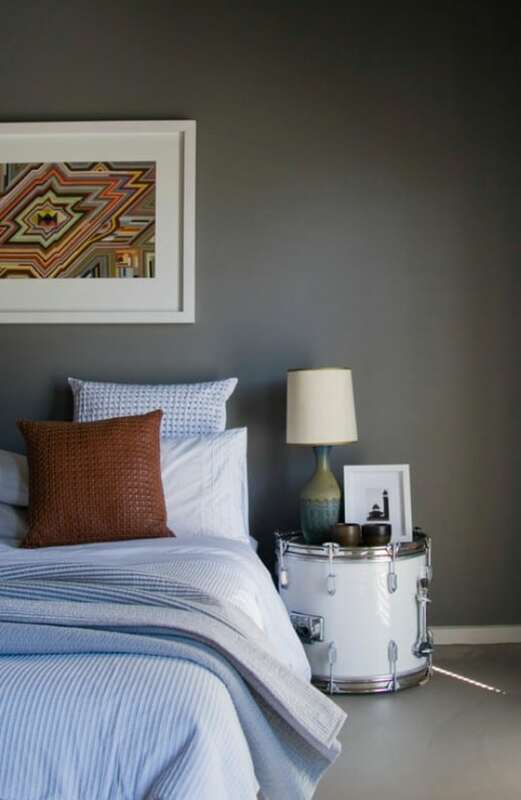 They’re proof that a little DIY love can make a large impact in your bedroom.